Dimensions 0.25 by 10 by 11 in. Gogh, Vincent van,; 1853-1890; Fiction. This first introduction to Van Gogh features five of his most brilliant paintings: The Starry Night, Noon, Vincent's Chair, Fishing Boats on the Beach and The Olive Grove. 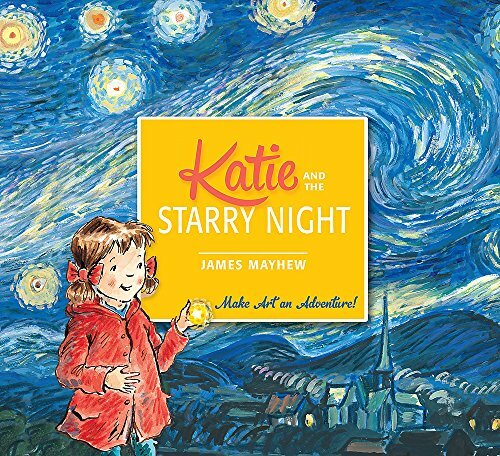 About: The stars in Vincent van Gogh's painting are so beautiful that Katie can't resist reaching in and taking one. About: Join Katie as she steps into some of the most famous paintings in the world for an exciting art adventure!